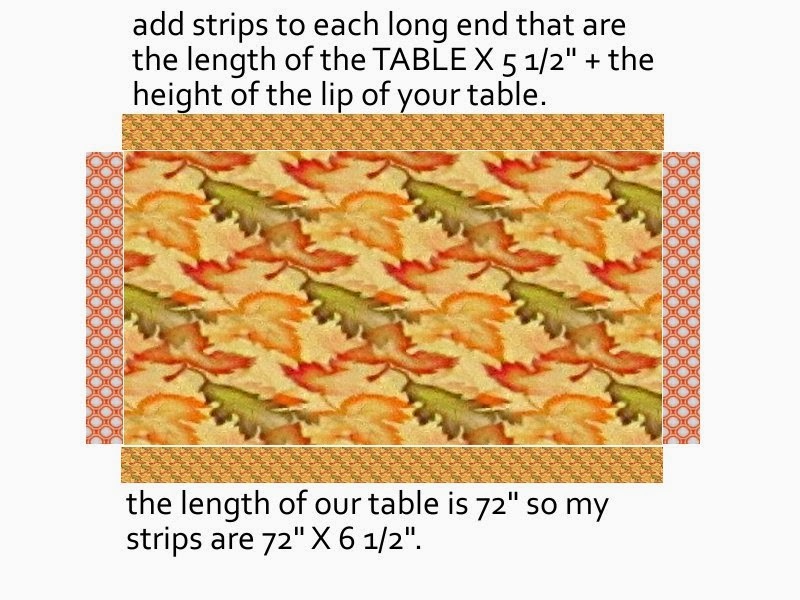 I know you’ve all been eagerly anticipating this month’s JoAnn Fabrics’ #turkeytablescapes post topic which I alluded to last month – How To Make a Reversible Table Quilt – so lets get right to it! This is a sponsored post, but as always ALL opinions are mine. 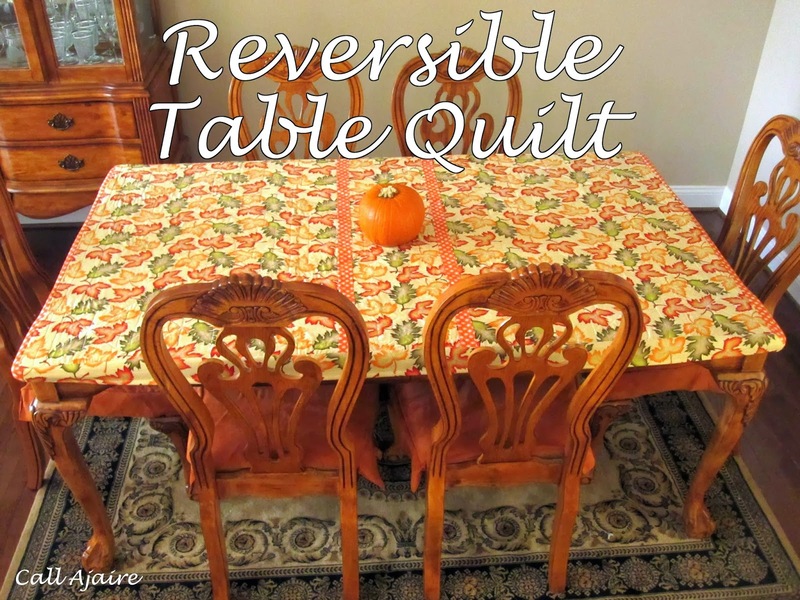 First, what is a table quilt? 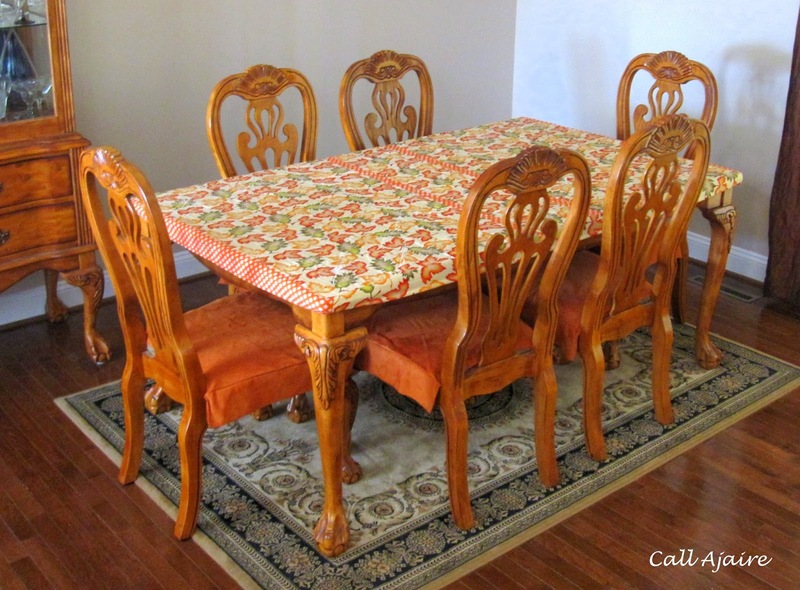 No, I’m not talking about a table runner or a mini quilt that you put in the center of your table as decoration. 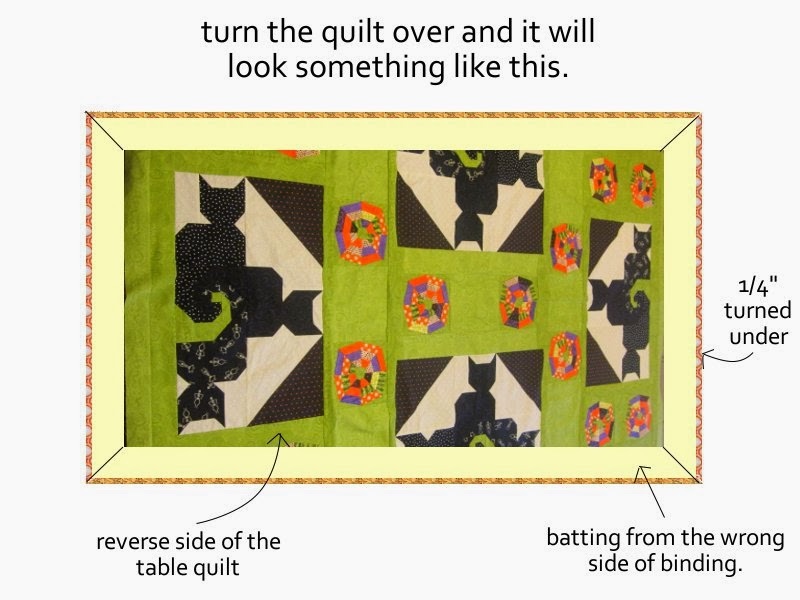 My definition of a table quilt is a lightly padded quilt that fits snugly on your expensive dining table in the room where your toddler spends 90% of her time to protect the table from being destroyed by said toddler. 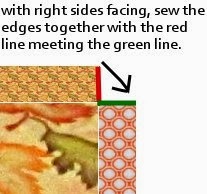 The table quilt needs to wrap around the edges of the table to protect the edges, but also so that it will not be able to be pulled off by grabbing the edge of the quilt. I didn’t want to use straps to hold it in place because Bean also spends a lot of time UNDER the table where she would quickly figure out how to undo the straps. While I was making our bed one day I realized that I needed something that would work like a fitted sheet for a mattress. Snug on top with nice looking corners, but held in place by elastic underneath. 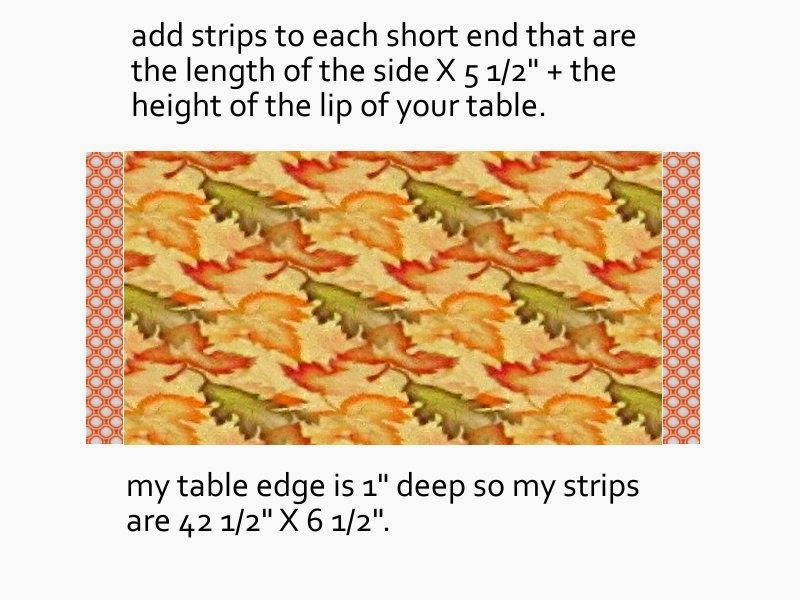 Once the idea was in my head I couldn’t get it out and I’ve been dreaming of a table quilt ever since. 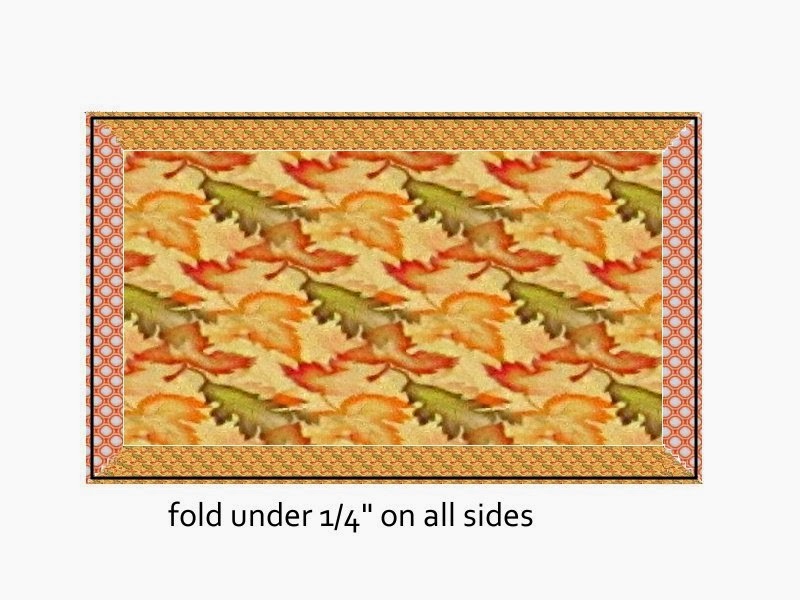 By making mine reversible, I was able to get some fun Halloween decorating involved on one side, while still having a great looking fall/Thanksgiving themed look on the other side which really extends its wear. 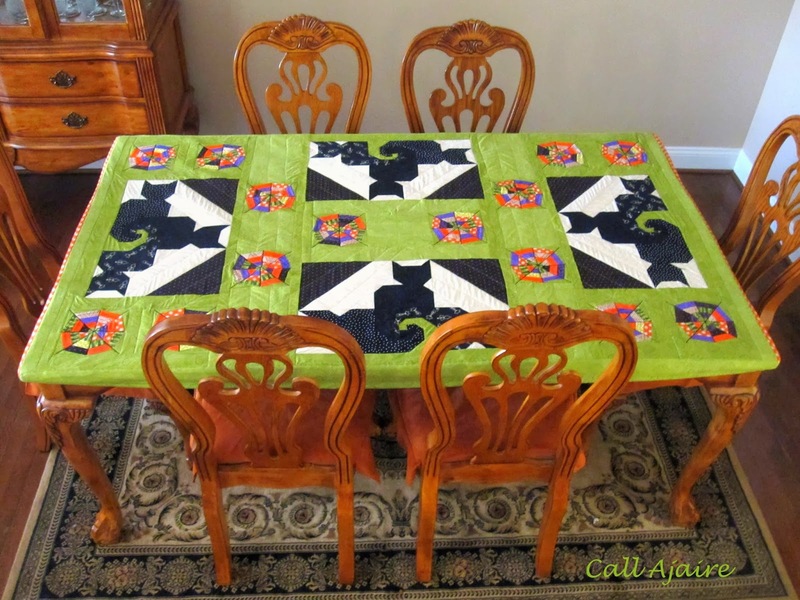 You could easily make your own reversible table quilt with just two fabrics you like quilted together (or some of the fun pre-quilted fabrics) instead of the elaborate Halloween quilt top pattern I put together. 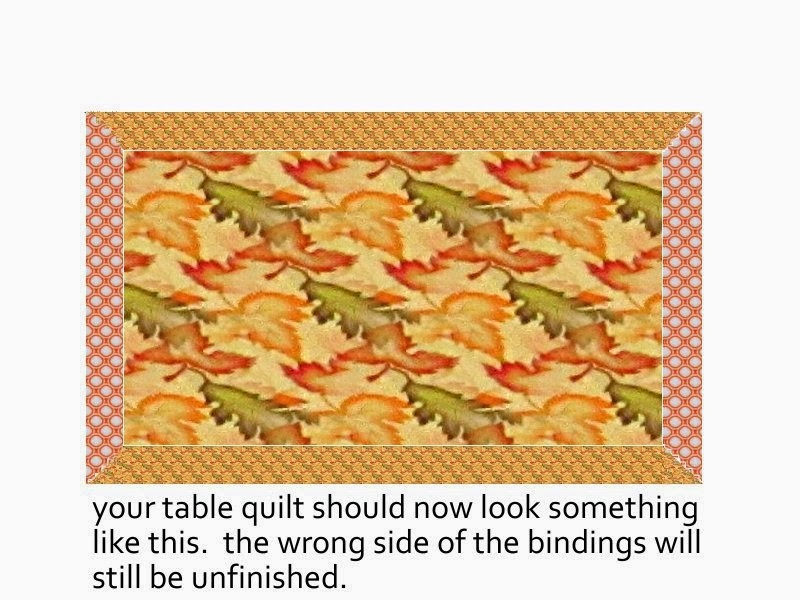 The Thanksgiving side of the quilt is very simple (I treated it like a backing) and it still looks great. 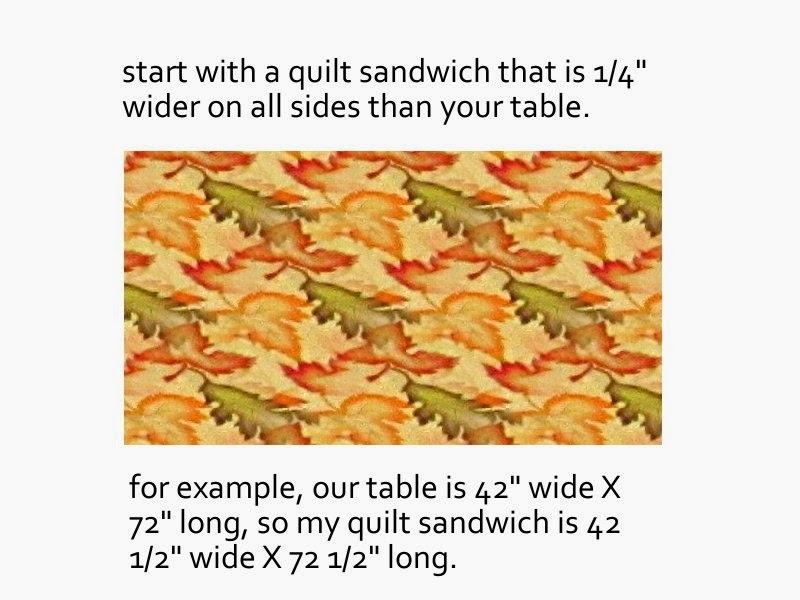 Below are the instructions for making a basic reversible table quilt using your own rectangular table’s dimensions. a quilt sandwich – bottom and top with some sort of batting between, quilted together. coordinating strips for binding with batting attached to the wrong side. 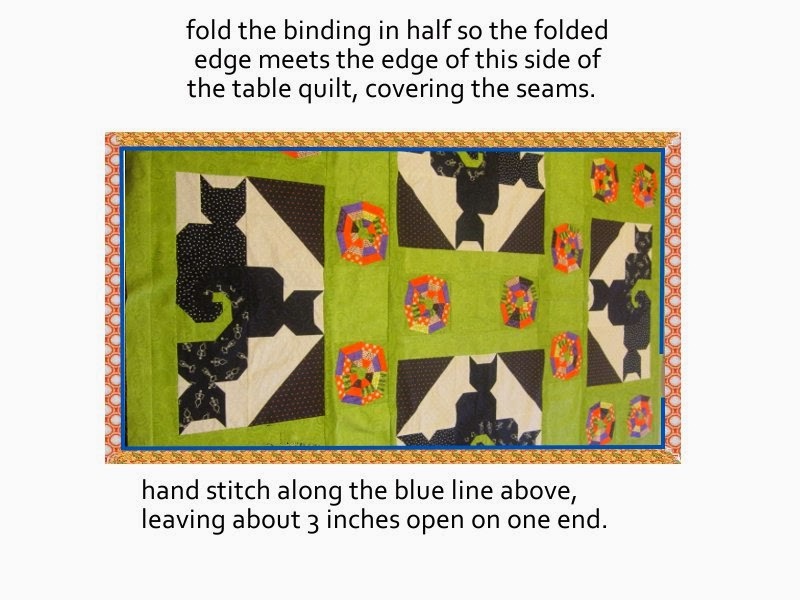 Fold the binding in toward the edge of the quilt and hand stitch in place. Leave about a 3inch opening so you can fit the elastic through later. Machine stitch about 1/2inch from the folded edge, leaving another 3inch opening. 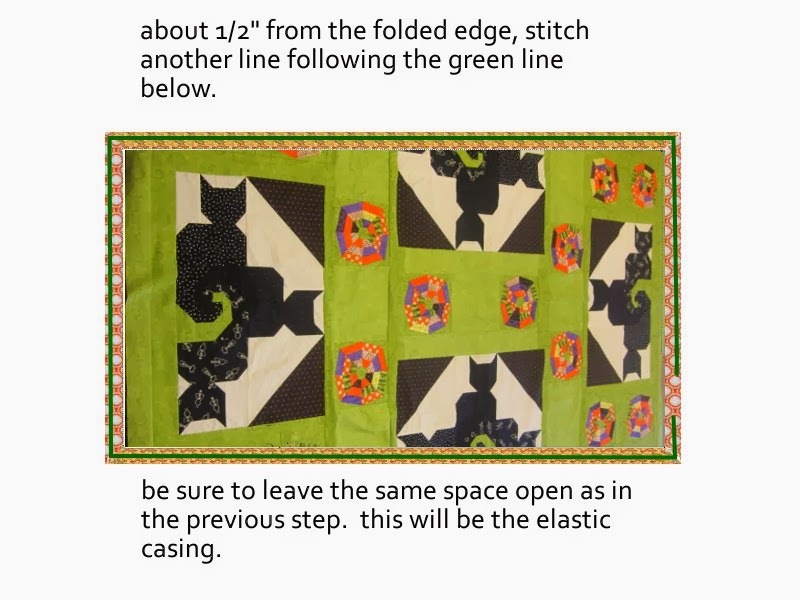 Stitch both of the openings closed, adjust the elastic so it’s somewhat evenly dispersed, put your table quilt on your table, and admire. For more fun holiday ideas, check out JoAnn Fabrics Celebrate the Season site or look through their craft catalog. Use the coupon above to get 50% off through the 30th of November. 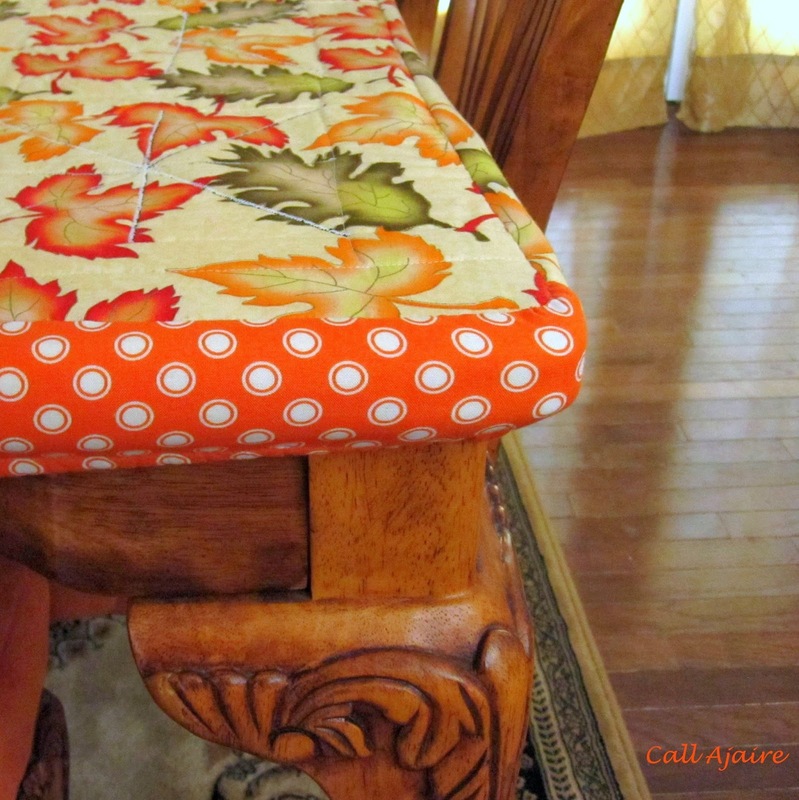 That's really brilliant and I wonder why more companies don't make fitted table cloths for just this purpose. Will you eat on it?